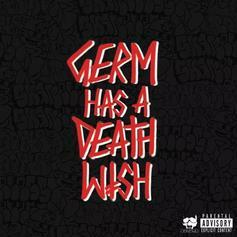 Stream Germ's G59 Records Debut "GERM HAS A DEATHWISH"
Germ's aspirations as a rapper come full circle on "GERM HAS A DEATHWISH" featuring Pouya, Ohgeesy, Lil Gnar, and $uicideBoy$. 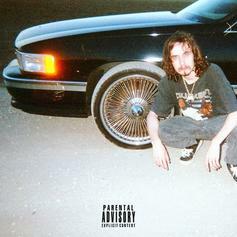 Pouya & Boobie Lootaveli Drop "Greatest Hits, Vol. 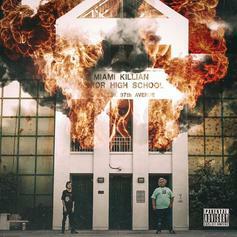 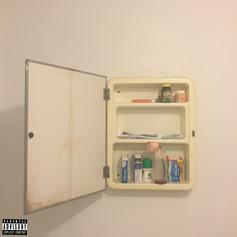 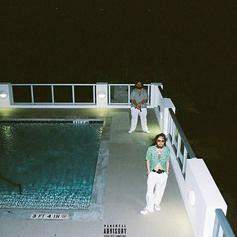 3"
Pouya and Boobie Lootaveli return with their new mixtape.